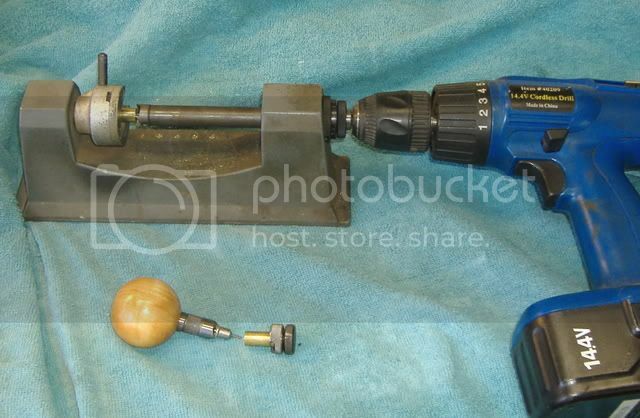 Can anyone suggest a case grinder to get the 9x19 down to 9x18 ? Why would you grind a case? Why not trim it? There are plenty of case trimmers out there. From the inexpensive around $30 on up to a couple hundred. Any and all would do a better job than trying to grind them. Got my adapter for my Lyman trimmer Sat and did 100+ today in no time with electric variable speed drill. Did not force, checked length often and it was dead on. Sure beats hand crank.